www.tomijazz.com/contact/ (recommended) or call at 646-497-1254 after 5:30pm. Serhat Kaner will be performing at Parnell’s Restaurant on August 5th, 2017, 8 pm. Jazz & Broadway standards at Savann Restaurant on this Friday, on 8 pm. 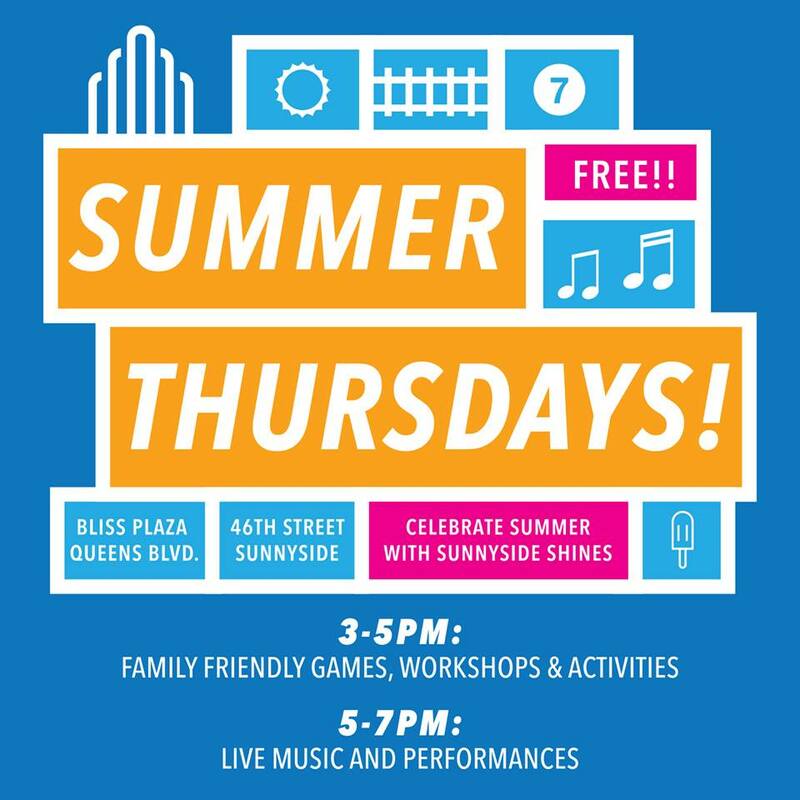 Serhat Kaner will be performing at Borough Park Library Brooklyn for the Make Music New York Concert Series on June 21st. Details and address tba soon. 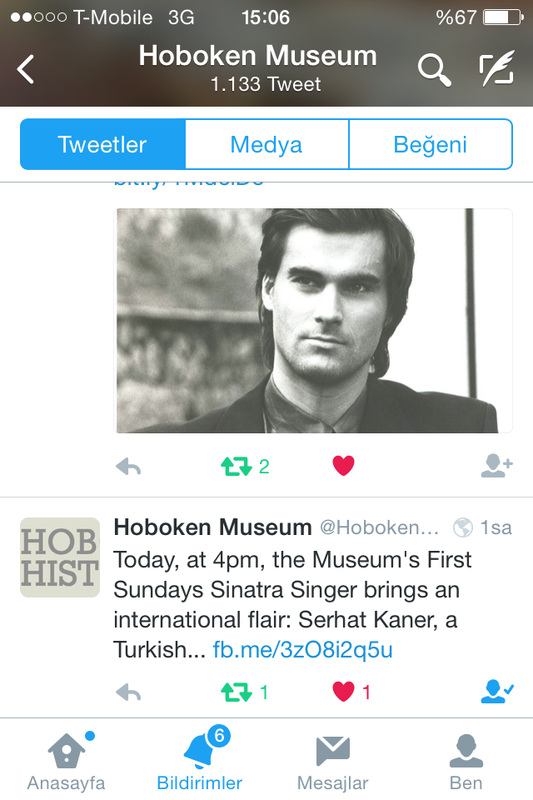 Serhat Kaner has been selected to compete at the Frank Sinatra Idol 2017 by the City of Hoboken NJ Cultural Affairs. 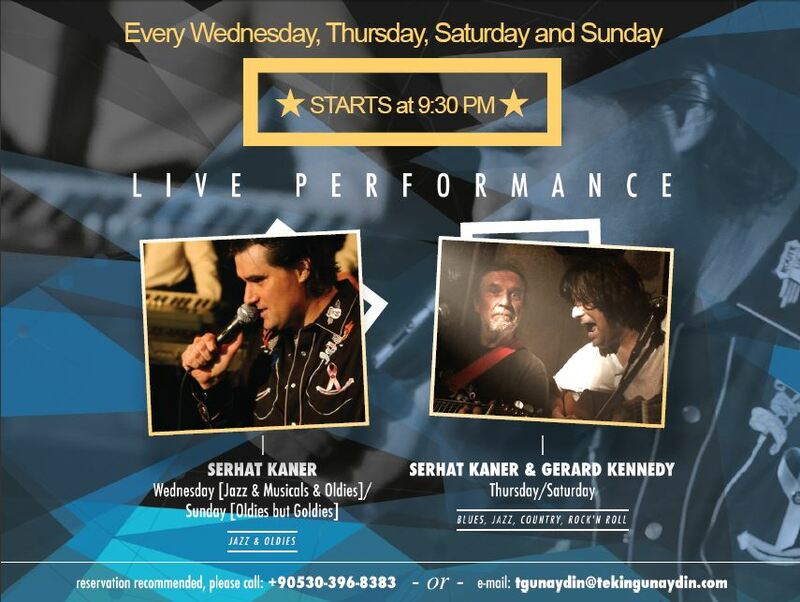 Serhat Kaner will be performing for the concert series at Bliss Plaza organized by Sunnyside Shines. Acoustic Oldies but Goldies music at Savann Restaurant on this Friday, on 8 pm. Serhat Kaner will be performing as a guest singer at Dazies Restaurant Sunnyside, with the accompaniment of Dan T. Kovich at the piano. Serhat Kaner will be performing at Shillelagh Tavern Astoria on Sep 1st, Thursday in between 9 pm – 10 pm. Serhat Kaner will be performing as a guest singer at Dazies Restaurant Sunnyside, with the acompaniment of Dan Kovich at the piano. Serhat Kaner will be performing as a guest singer at Dazies Restaurant Sunnyside, with the acompaniemtn of Dan Kovich at the piano. No cover. 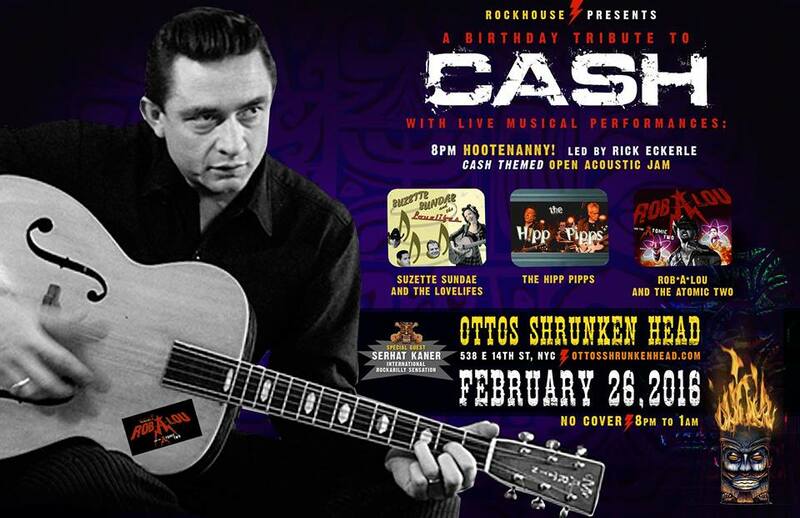 Guests should order minimum 25 Usd drink or food at the live music room. Please make reservations ahead of time. 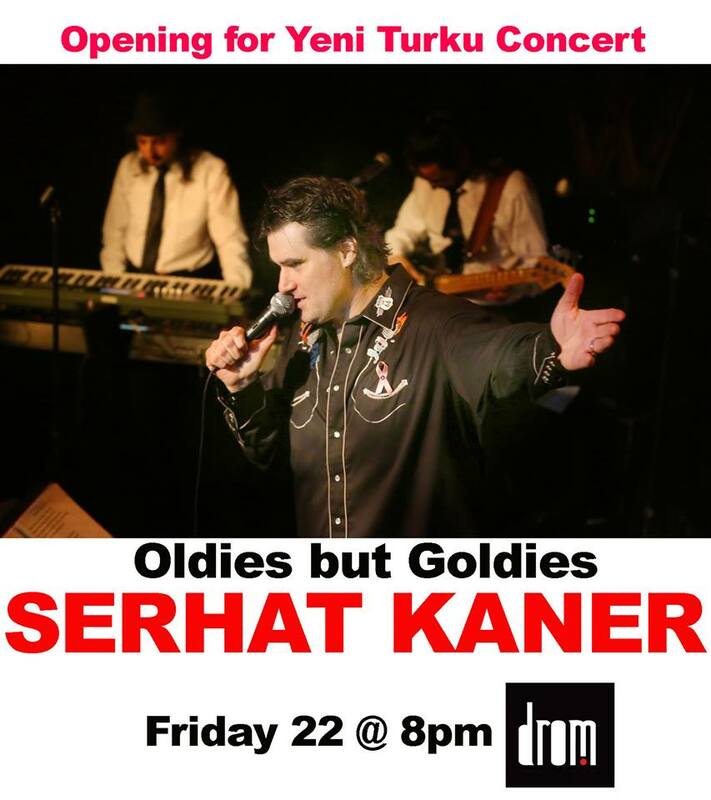 Serhat Kaner will be performing at Nighthawks NYC Greenwich Village as solo, oldies but goldies! On the 8th of January 2015, as Official Elvis Presley Fan Club Turkey, we organised a big live music event for the memory of Elvis Presley and we donated all income to the Memeder (Breast Health Charity) for the cancer research and treatment for whoever in need. On this special night, Serhat Kaner performed Elvis songs with his extended band . Elvis Presley himself was very famous about giving away and charity works. Elvis’ legacy of generosity continues through the work of the Fan Clubs all around the world and also with Elvis Presley Enterprises, Memphis, TN. The most important rule of being and Official Elvis Presley Fan Club is to donate as much as possible via events. That’s why they chose as a partner for this event “Memeder” -“The Breast Health Society” to obtain awareness of breast cancer and to support this charity financially. All concert income is donated directly to this charity.